Quote Reply Topic: Anyone know this RSV-R? 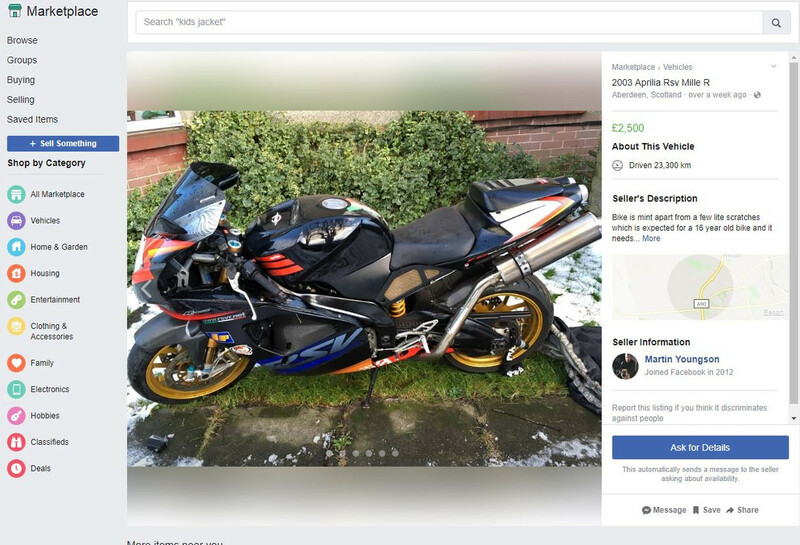 Popped up on Facebook Marketplace, £2500 for a Gen 1 R and seems like a decent price despite the cosmetic damage to the fairing. 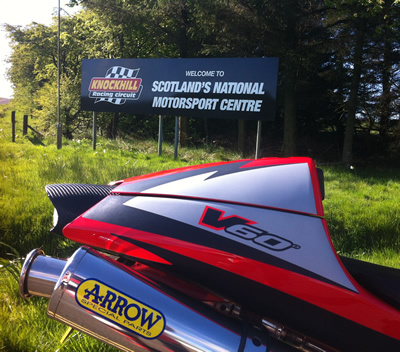 It has RSVR.net stickers on it, anyone recognise it from here perhaps? It is located in Aberdeen, Scotland.